Providing real estate solutions since 1988, with Space Marbella you can be assured that you are in good hands. 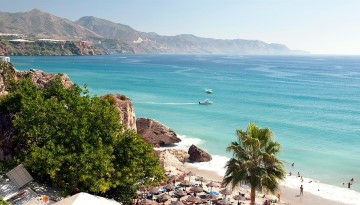 From our offices in Nueva Andalucía and Marbella we cover the whole of the Marbella area and Costa del Sol. Finding a property is just part of the service, and when our work really begins – our constant client care is the hallmark of our service. Spacious three bedroom, south facing apartment in the sought after Elviria Hills complex with it's own Clubhouse, Michelin Star Restaurant, gym, golf course, prop shop and tennis courts. This lovely bright west corner unit has sun on the terrace and garden all day long and also has partial sea views. The apartment has an open plan living and dining area; fully fitted kitchen with laundry room; master suite and two guest bedrooms sharing a bathroom. Other features include hot and cold air conditioning, under-floor heating in main bathroom, alarm system, safe, electric shutters, garage space and store room. A perfect holiday home with great rental potential! A must be seen! Stunning 2 bedroom ground floor apartment recently refurbished to the highest standards. 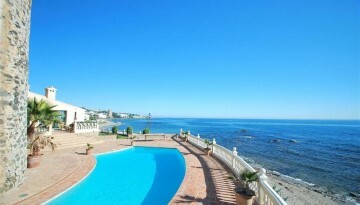 Walking distance to Puerto Banus The property offers 2 large double bedrooms, each with a private designer bathrooms. 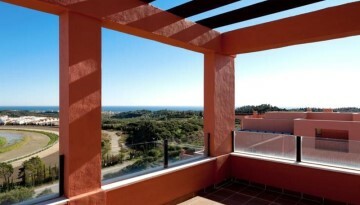 EAST MARBELLA- LA CALA DE MIJAS- BRAND NEW APARTMENTS AND ONLY 2 KM TO THE BEACH!! Brand new apartments reduced by a 45% on their original prices located at a mere 3 minutes' drive to the lovely fishing village of la cala de Mijas and its white sandy beaches. 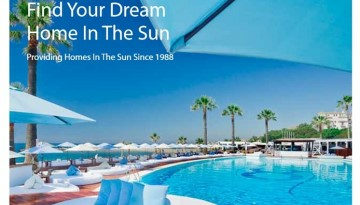 The property options range between 1 and 2 bedrooms apartments all featuring lovely cream marble floors, air conditioning throughout, fully fitted kitchens, bright and airy living areas leading to large sunny terraces with unbeatable sea ,mountain and hippodrome views!. The complex is located next to the Costa del Sol Racecourse and El Chaparral Golf Course, with landscaped areas, swimming pools, garages, storage areas and more . Reduced by a 45% on previous prices and with an excellent location , these properties are a must see !! Summary: Reduced by a 45% on previous prices Middle Floor Apartment, La Cala de Mijas, Costa del Sol. 2 Bedrooms, 2 Bathrooms, Built 80 m², Terrace 13 m². 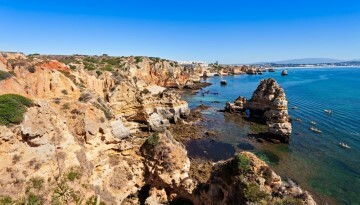 Setting : Close To Golf, Close To Shops, Close To Sea, Close To Town, Close To Schools, Close To Marina, Urbanisation. Orientation : South. Condition : Excellent. Pool : Communal. Climate Control : Air Conditioning, Hot A/C, Cold A/C. Views : Sea, Mountain, Panoramic, Garden, Pool, Urban. Features : Lift, Fitted Wardrobes, Near Transport, Private Terrace, Satellite TV, Utility Room, Ensuite Bathroom, Marble Flooring, Double Glazing. Furniture : Not Furnished. Kitchen : Fully Fitted. Garden : Communal. Security : Gated Complex, 24 Hour Security. Parking : Underground. Utilities : Electricity, Drinkable Water. Category : Bargain, Luxury. 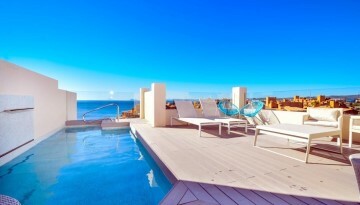 Reduced for Quick sale - An absolutely stunning Triplex Penthouse with huge roof top solarium with amazing panoramic sea and mountain views.